Discussion in 'DiRT Series' started by GTPNewsWire, Feb 1, 2019. 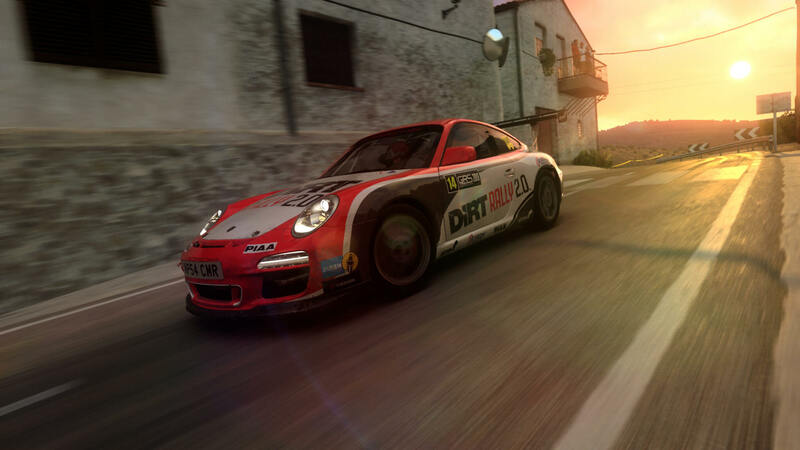 This article was published by Michael Leary (@Terronium-12) on February 1st, 2019 in the DiRT Rally 2.0 category. Jeez, how I hoped I could run it with my 4GB system. I am crying and laughing at the same time!